Who knew there was a National Nut Month? 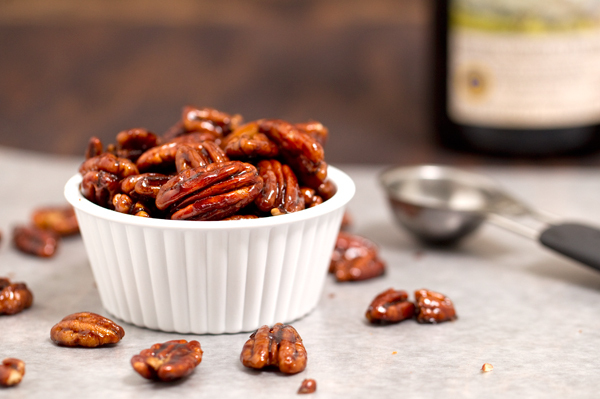 I assume they mean the edible variety and not your kooky uncle… Here are some Balsamic Candied Pecans I photographed for http://www.heygoodcookin.com. 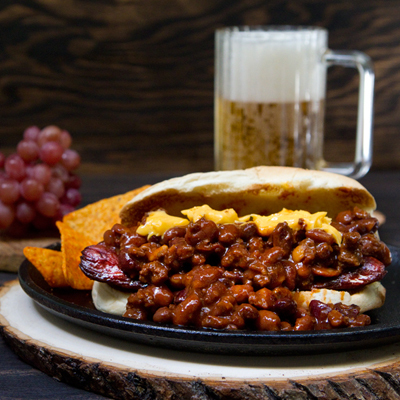 A quarter pound kosher hotdog on a garlic toasted French roll with chili and cheese! Yummie!